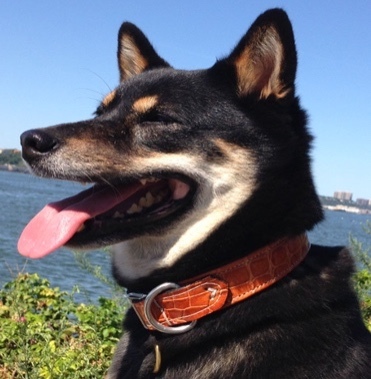 If you’re a dog owner, then you know perfectly well that a dog is much more than just a pet. 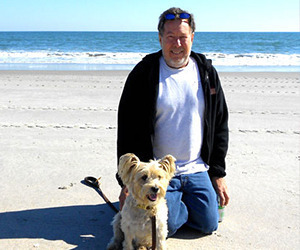 Dogs can easily become a member of the family and sometimes even more- your companion, your best friend and even a child. That’s why we put our entire heart into making custom pet collars and accessories! 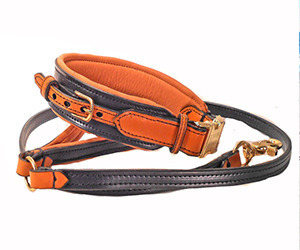 Handcrafted Dog Collars is an online leather dog boutique, offering the world’s best and softest handmade leather dog accessories. 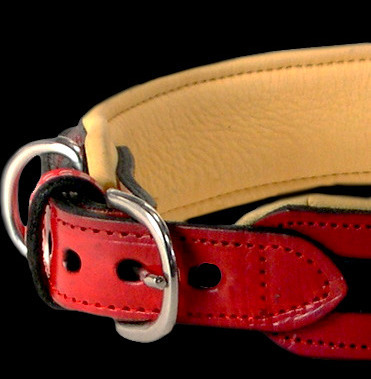 We are a small shop studio based in Wilmington, North Carolina and have been creating unique dog accessories, including personalized leather dog collars and leashes, for more than ten years. 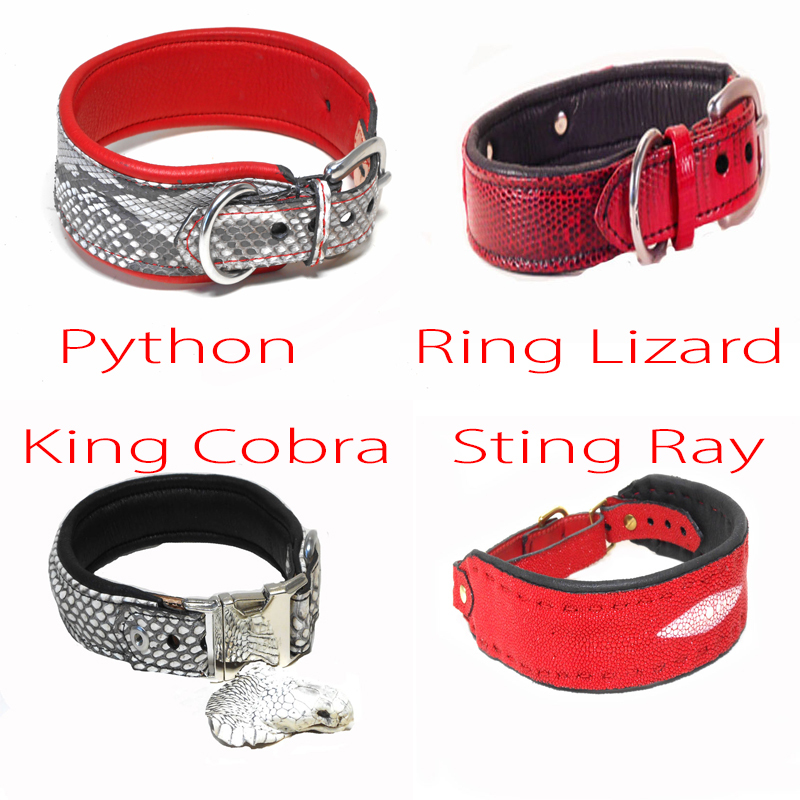 All of our fine leather canine accessories include original designs and can be customized as much as possible, simply tell us about your idea or send us a picture. Let’s get started on your custom order today! With every purchase of our luxury dog accessories, you will also receive a leather care kit to help assure a long life for your new item. If you are ready to get started or have certain questions, please call or text us at 910-200-4793. 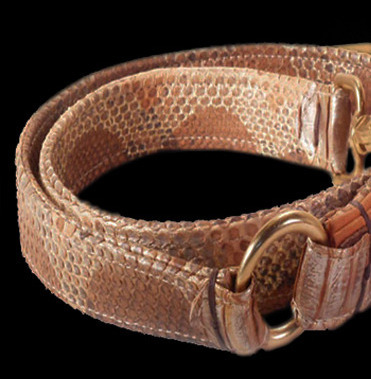 You may also email us at Bob@HandcraftedDogCollars.com and we will be more than happy to help you!